Great for viewing jewelry and accessories. Make it easy for your customers to view jewelry and accessories. 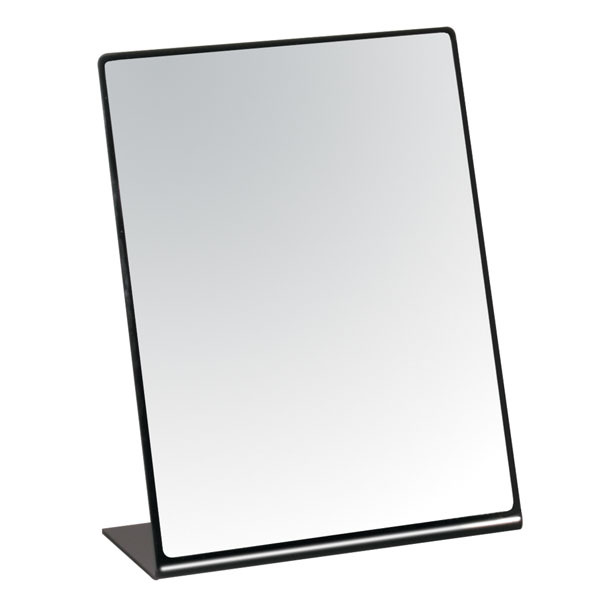 Easel style mirror with acrylic backing is perfect for countertops.